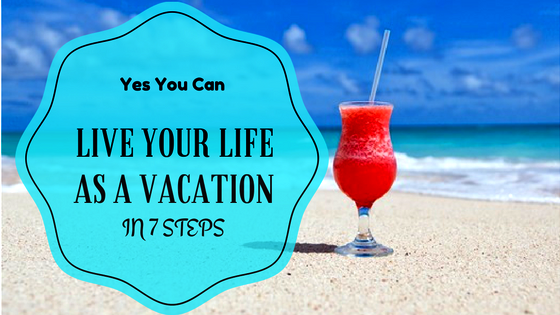 The 7 Secrets to Live Everyday as a Vacation! Did You know there are Secrets to Live Everyday as a Vacation? 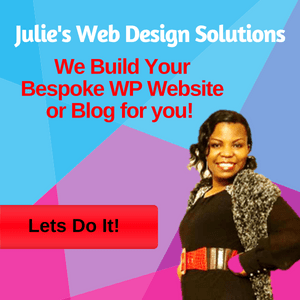 We share the Top 7 So you to can Live a Fulfilled Life!